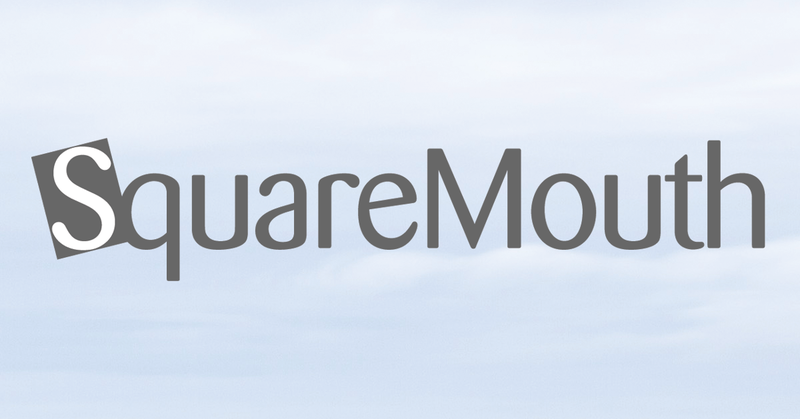 Official position statements from Squaremouth’s travel insurance providers on the Paris, France shooting. In the wake of the Paris Champs-Elysees Shooting on April 20, 2017, the US government has referred to the attack as an act of terrorism. In order to qualify for coverage, policies must have been purchased prior to 4/20/17. Below is the coverage wording from the Description of Coverage. A terrorist incident is a named peril under Trip Cancellation/Interruption coverage. BHTP customers can contact us at 844-411-BHTP to review the specific benefits of their policy. On Thursday April 20, 2017 at 8:50 pm local time, a police officer guarding the Roosevelt metro station in Paris, France was killed and two other officers were seriously injured when a gunman opened fire on the famed Champs-Élysées near the Arc de Triomphe. Paris prosecutors have identified the assailant as Karim Cheurfi, a French national who had been the focus of an anti-terror probe. Cheurfi was also killed at the scene of the attacks by police who returned fire, and three of his relatives have been arrested by French authorities. A second suspect believed to be connected to Cheurfi later surrendered himself in Belgium. The Islamic state was quick to claim responsibility for carrying out the shootings. Traffic patterns along the Champs-Elysees and more specifically around the Arc de Triophe may be disrupted; GeoBlue cautions all expats and travelers to remain vigilant of their surroundings and to contact local authorities if witness to any suspicious activity. Our Travel Medical plans provide coverage for Injuries and Illnesses resulting from terrorism and pandemics as any other Injury or Illness. Please visit the member area on geobluetravelinsurance.com or download the GeoBlue member app to view security profiles and/or sign up for news alerts. On Thursday April 20, 2017 at 8:50 pm local time, a police officer guarding the Roosevelt metro station in Paris, France was killed and two other officers were seriously injured when a gunman opened fire on the famed Champs-Élysées near the Arc de Triomphe. Paris prosecutors have identified the assailant as Karim Cheurfi, a French national who had been the focus of an anti-terror probe. Cheurfi was also killed at the scene of the attacks by police who returned fire, and three of his relatives have been arrested by French authorities. A second suspect believed to be connected to Cheurfi later surrendered himself in Belgium. The Islamic state was quick to claim responsibility for carrying out the shootings. Traffic patterns along the Champs-Elysees and more specifically around the Arc de Triophe may be disrupted; HTH Worldwide cautions all expats and travelers to remain vigilant of their surroundings and to contact local authorities if witness to any suspicious activity. For TripProtector plans purchased on or after 9:50PM EDT / 6:50PM PDT on Thursday April 20, 2017, please note that there is no coverage for this specific act; at that time, the attacks were no longer an “unforeseeable event” as required by the policy in order to provide coverage. Please contact HTH Worldwide with questions. For TripProtector plan members, we may cover trip cancellation and trip interruption caused by a Terrorist Incident that occurs in a city listed on Your Trip itinerary during the Trip. This same city must not have experienced a Terrorist Incident within the ninety (90) days prior to the Terrorist Incident that is causing the cancellation of Your Trip. Benefits are not provided if the Travel Supplier offers a substitute itinerary. This does not include flight connections or other transportation arrangements to reach your destination. Customers are strongly encouraged to read their Description of Coverage or Insurance Policy for details regarding their available coverage. Please visit the member area on hthtravelinsurance.com or download the mPassport mobile app to view security profiles and/or sign up for news alerts. On April 20, 2017, a shooter opened fire on the Champs-Elysees in Paris, killing a police officer and wounding others. As of April 20, 2017, the U.S. Department of State has not officially deemed the incident an act of terrorism, meaning there is no coverage for losses related to the attack for current Tin Leg policyholders. If the attack is named a terrorist event, there may be coverage for Tin Leg customers to cancel or interrupt their trip. In order to be eligible for these benefits, a Tin Leg policy must have been purchased prior to April 20. In the event of a claim, please contact Tin Leg’s Claim department at 1-844-240-1233 or claims@tinleg.com. Please contact Tin Leg with any questions at 1-844-240-1233, we are delighted to answer any additional questions.